Are you in the market for a lift kit for your Jeep? Just like choosing tires and wheels, the decision of which lift kit you should purchase for your Jeep shouldn't be taken lightly. The wrong lift choice can affect how your Jeep functions. There are several factors to consider when it comes to purchasing lift kits in Illinois. You have to look at your budget, tire size, and what your Jeep will be used for. All these factors will determine the type and height of lift kit that will work effectively on your Jeep. 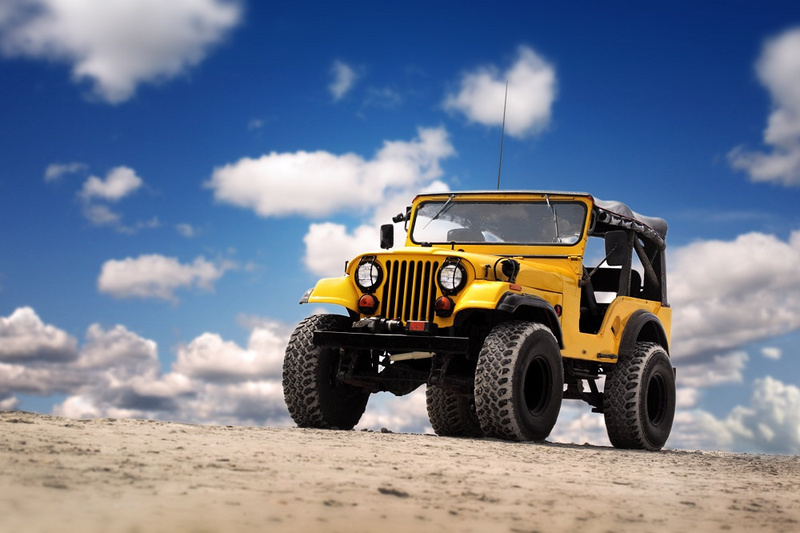 The following is a detailed guide to help you get the best Jeep lift kits for sale in Illinois. First, What Is a Lift Kit? A Jeep lift kit is something designed to raise a vehicle’s body or suspension, depending on the type of kit that you choose. Generally, a lift is done to improve the off-road performance of the Jeep, as the extra height will allow for more ground clearance. Why Do You Need a Lift Kit for Your Jeep? People have different reasons to install a lift kit, but there are two reasons that are most common: aesthetics and off-road performance. A lifted Jeep offers a unique, custom look some find aesthetically pleasing. 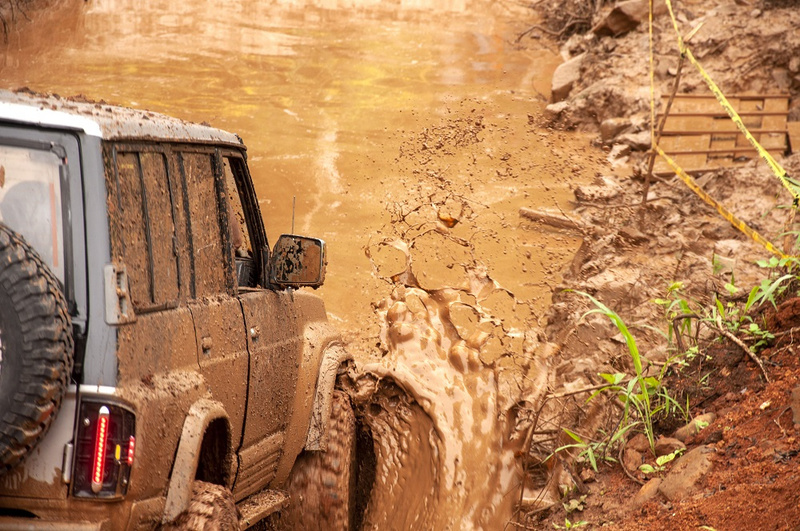 For those that wish to do some off-roading, a lift kit increases ground clearance, allowing for the installation of larger tires, and improves suspension travel. On the other hand, a lift kit for a Jeep that has multiple uses—on-road and off-road driving, towing, etc.—should be able to balance the vehicle's drivability on the road with the suspension flexibility needed off of it. Whatever the reason you've decided to search for a Jeep JK lift kit in Illinois, a Jeep Cherokee lift kit in Illinois, or any other kit, there are other factors to consider besides the Jeep’s suspension. You will also need to consider the vehicle's drivetrain and wheels and tires. There are many kits to choose from depending on the amount of height you are looking to lift your Jeep. Here is a breakdown to help you decide. Smaller kits are ideal to add a little more clearance or the space for 31-inch tires. You can use blocks in the rear if your springs are still new or are strong. The most common small lift is usually 1.5 to 2 inches. These kits are the least expensive and offer easy installation, but some buyers may wish they had gone bigger after they have completed the installation. Many drivers choose a medium lift as it offers good tire clearance and good handling on the road. With a medium lift kit, 32- and 34-inch tires are more suitable, and you may need longer brake lines or wheel spacers. The medium kit usually comes with new shocks, and generally lifts a vehicle 2 to 3.5 inches. A larger lift kit gives a more aggressive look and better off-road performance. Larger Jeep lift kits usually require many other parts. If you want to add 3.5 inches or more, you will also need longer shocks and lower control arms, as well as to lengthen the rear and front brake lines. Remember, if you aren't a mechanic, it's best that you leave the lifting work to a mechanic to avoid any unintentional damage to your Jeep. BD Motorsports offers lift kits from top brands, including Zone, BDS Suspension, Kelderman, Radflo, and Rough Country. If you are still unsure about the lift kit to install, come to BD Motorsports to get exactly what you are looking for.